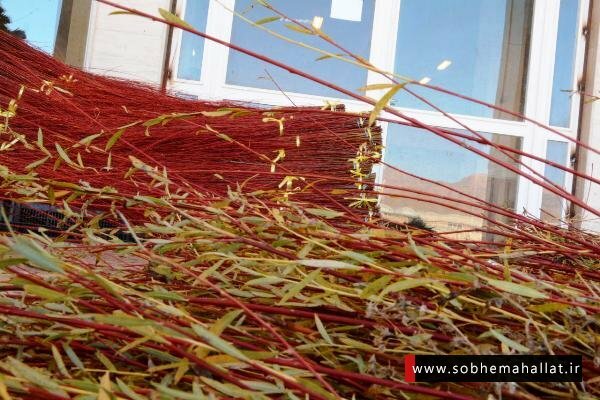 A small village named Bezijan, located near the city of Arak in Iran’s Markazi Province, has come under the spotlight for its success in ending unemployment using red willow. 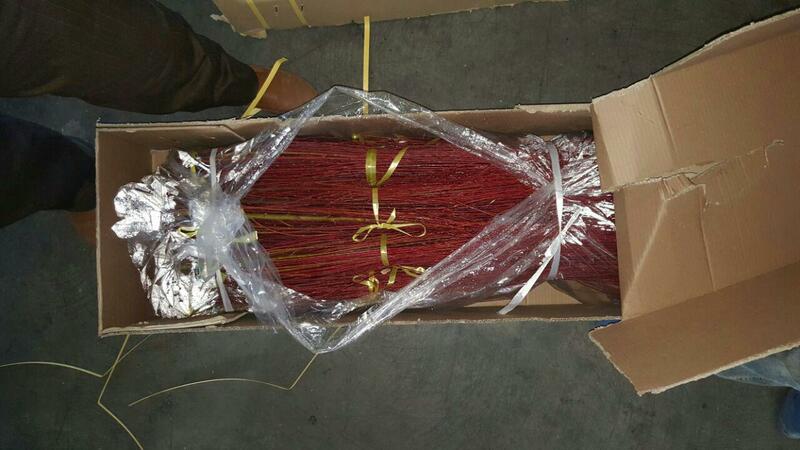 Officials say Iran exports $5 to 6 million worth of red willows annually. 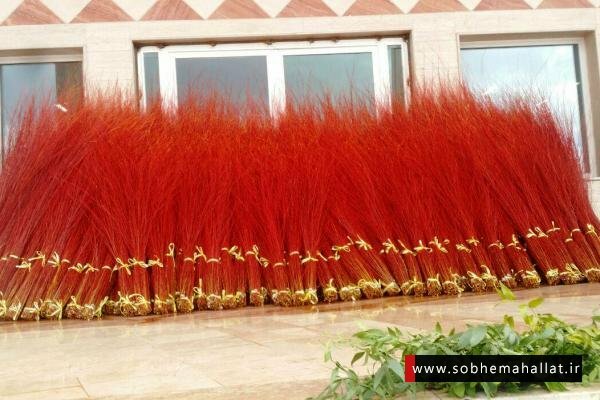 And now it’s unbelievable that it is a global brand from the Mahallat County. The product, which is now exported to countries such as Germany, the US, Italy, Australia, Russia, Japan and China, has decreased unemployment to zero in the town. 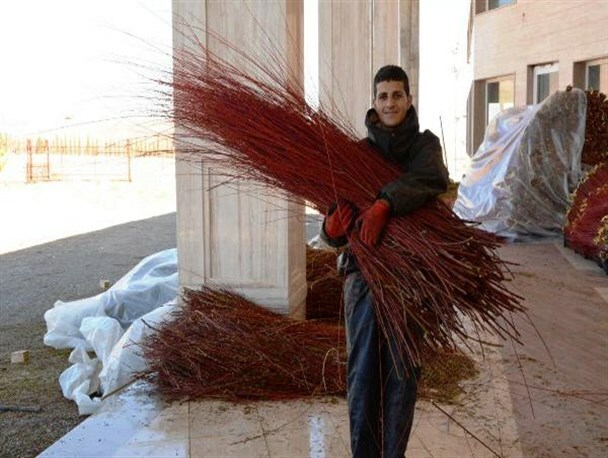 Villagers in Bezijan are now building a factory to grow red willows with the help of the Dutch. 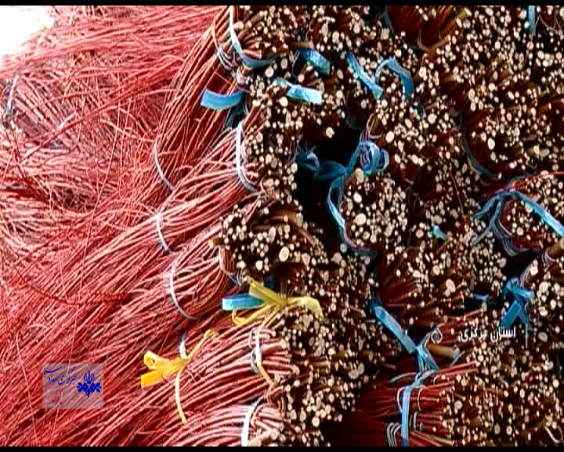 51 percent of the company’s $10 million share belongs to Iran and the rest belongs to the Dutch. 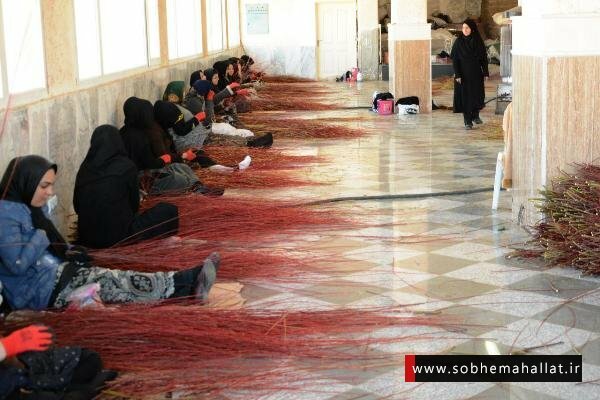 It seems that 40% of the job has been completed. The washing, disinfecting and packaging process are to be carried out at this factory. 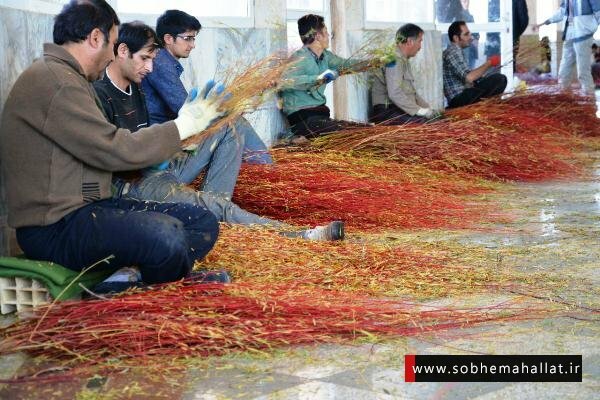 This factory not only standardises Iran’s flower packaging, but also reduces costs for producers. Red willow is a relatively stable plant with a good global market. 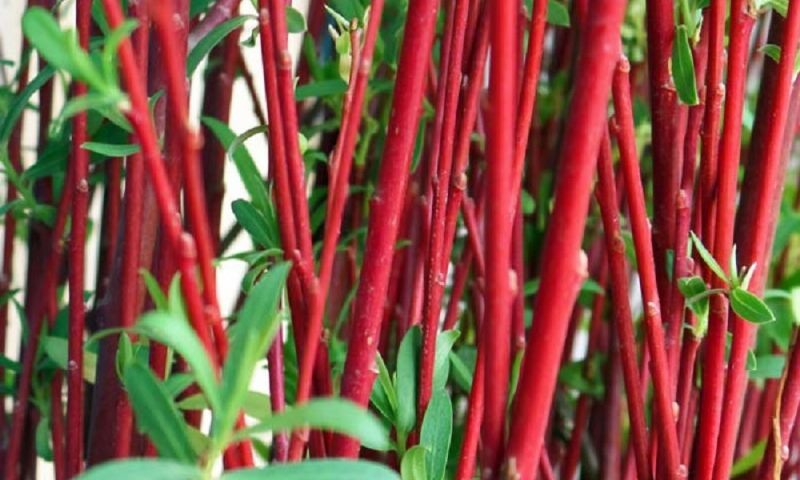 Flower manufacturers say the plant’s global market is almost guaranteed. Its planting season extends from early spring to mid fall. 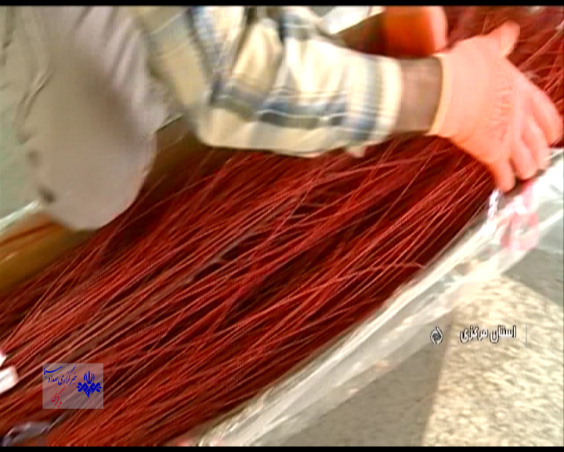 Villagers say all red willows produced in the world market are sold within two weeks.